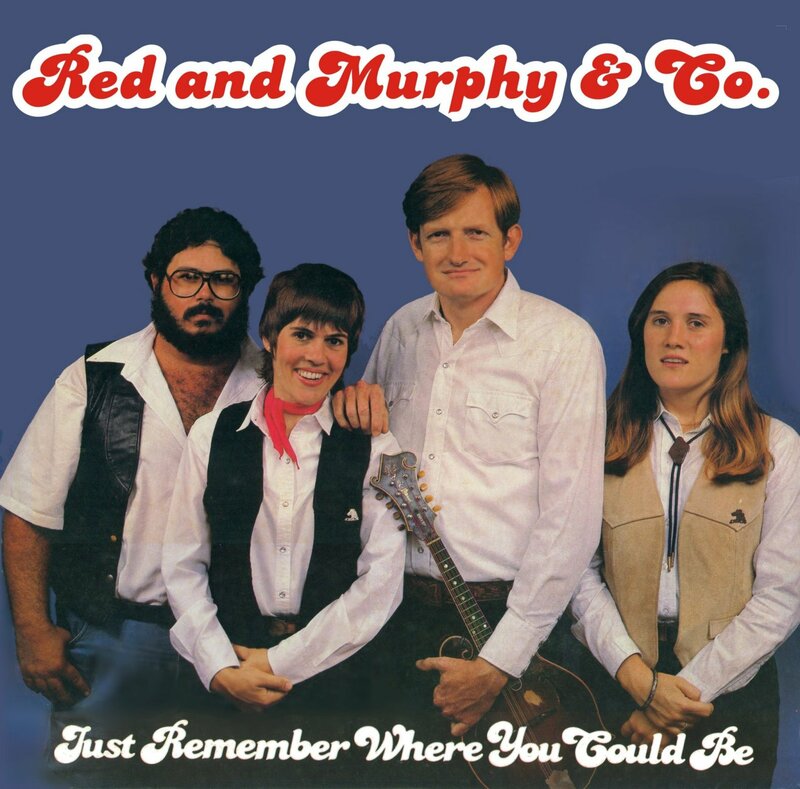 Just Remember Where You Could Be - Red and Murphy and Company's sixth album, from 1983. Our core band members now consisted of Red, Murphy, Nancy, and Tuck, with various bass players, including Mindy Johnson recording with us, and Mike Johnson again working his magic on rhythm guitar. Laurie had departed for medical school, resulting in the title tune, which Murphy wrote to mark (and mourn) her departure. We feature nine originals along with Bill Monroe's mandolin showpiece, Rawhide and Chubby Anthony's Foothills Of Home. This was the first album we recorded in our own home studio in Hawthorne, Florida.